Hamilton Beach 5 Quart Slow Cooker only $12.88! 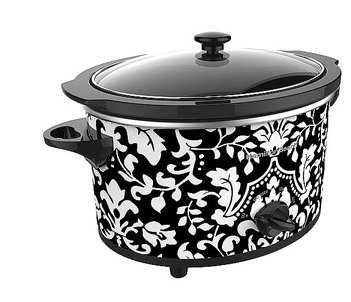 You are here: Home / online shopping / Hamilton Beach 5 Quart Slow Cooker only $12.88! This deal on this Hamilton Beach 5 Quart Slow Cooker is BACK! 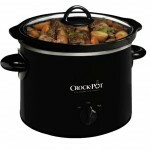 If you’re in the market for a slow cooker, this is an AWESOME price! It’s over $20 on Amazon right now! 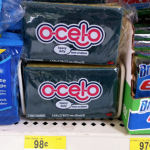 You can choose to have it shipped to your local store for pick-up for FREE! Otherwise, get free shipping when you spend $50 or more or pay $4.97 to have it shipped to your home! NOTE: This post contains affiliate links and I will be compensated if you make a purchase using these links. 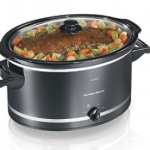 Hamilton Beach 8 Quart Slow Cooker 69% off! 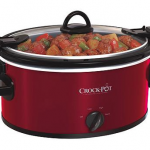 Crock Pot Cook & Carry Slow Cooker only $15.71! 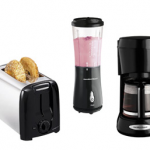 Hamilton Beach Toaster, Coffee Maker and Blender only $29!